The adventures of Frank T. Hopkins and his mustang Hidalgo as they travel to the Arabian desert to take part in a 3,000 mile race. This competition was initially restricted to the very best Arabian horses in the land, bred from the purest lines. In 1890, Hopkins was the first American to ever be invited to take part in this historic race. Hopkins had lived his life as a cowboy, taking on a wide range of different careers and had at one time, been recognized as one of the greatest riders in the West. When the wealthy sheik invited him to race against the top Bedouin riders, Frank Hopkins knew he was about to face an impossible feat. 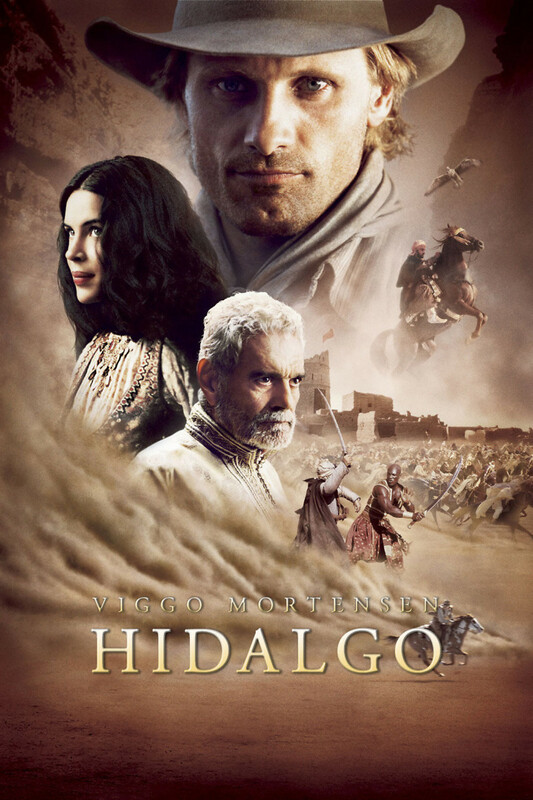 He took his trusty horse Hidalgo along to face the Ocean of Fire and put up an impressive fight against his many competitors who were determined to prevent him from finishing the race.